In 1872, Levi Strauss received a letter from Jacob Davis, a customer and tailor who worked in the mining town of Reno, Nevada. Davis reported that he had discovered the new canvas work pants Strauss successfully sold to miners could be improved if the pocket seams and other weak points that tended to tear were strengthened by copper rivets. 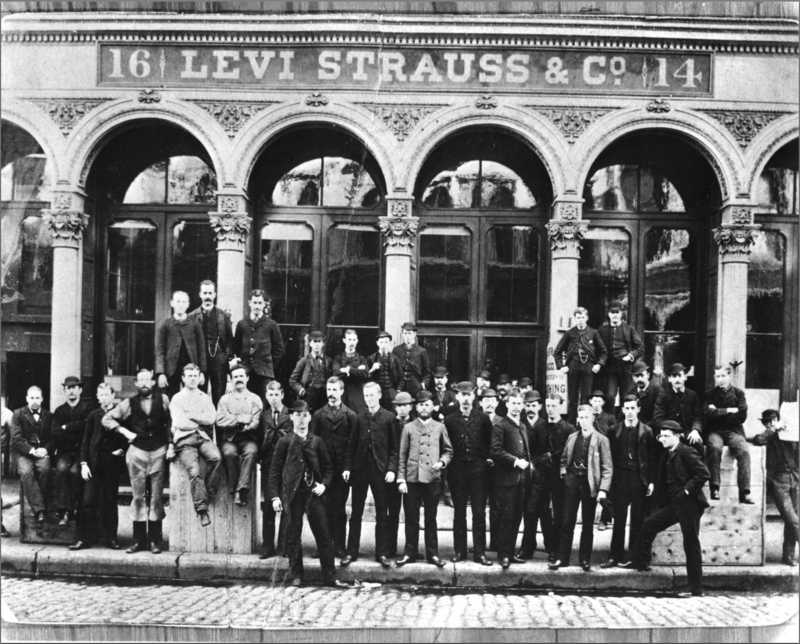 Strauss and his partners agreed to undertake the necessary legal work for the patent and began large-scale production of the pants making Davis his production manager. Eventually, Strauss switched from using canvas to heavyweight blue denim, and the modern “blue jeans” were born. Since then, Levi Strauss & Company has sold more than 200 million pairs of copper-riveted jeans. Speaking of great ideas… If a senior in your life needs assistance with transportation, companion or personal care; instead of trying to schedule family members to help at different times and days, call BrightStar our caregivers fit each situation like a comfortable pair of blue jeans.